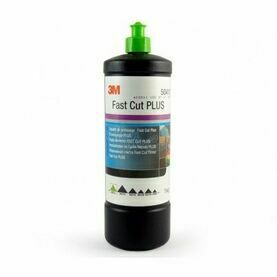 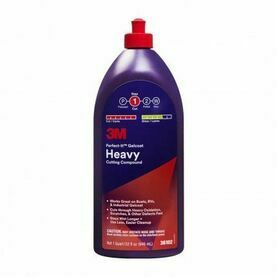 3M Perfect-It Gelcoat Medium Cutting Compound & Wax combines faster cutting power, with a high gloss finish and a very durable wax protection. 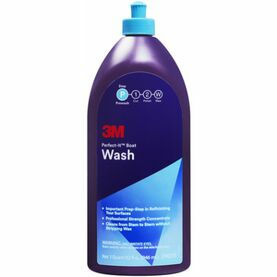 Use this for any P1000 and finer scratches.With an improved formula it has longer wet times for easy clean up and less dust, even in warm climates. 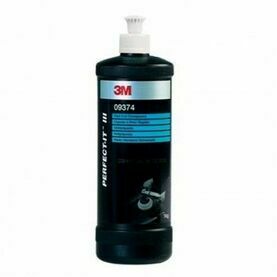 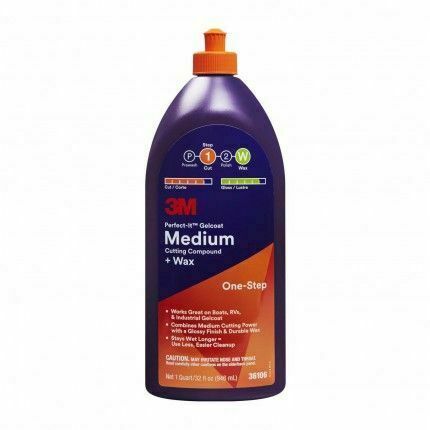 Works great on boats, caravans and industrial gelcoats. 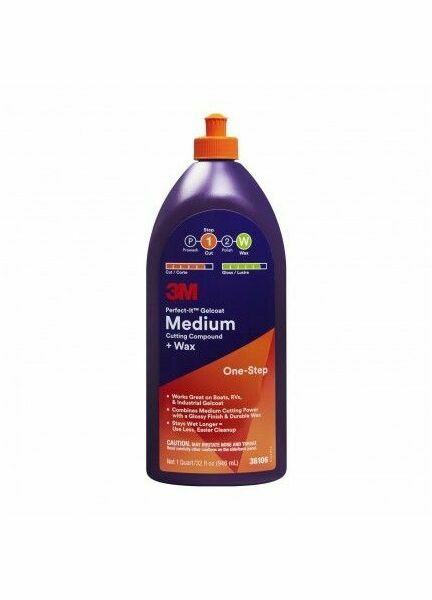 This one step solution results in a brilliant finish and long-lasting protection for any of your gelcoat surfaces. 3M are a science led technology company with an ethical backbone and a love for science and creativity. 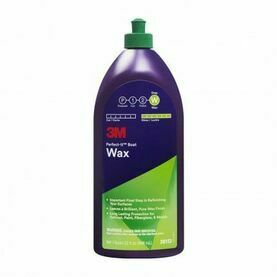 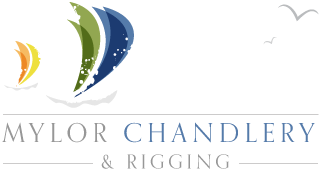 All boat washes and waxes are designed to be highly effective when in use and kind to the environment.